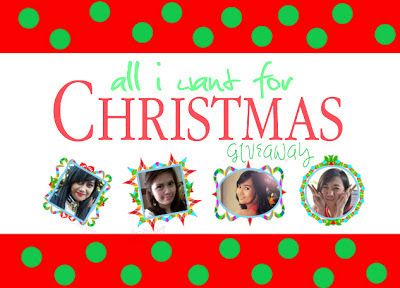 Giveaway: All I Want for Christmas! 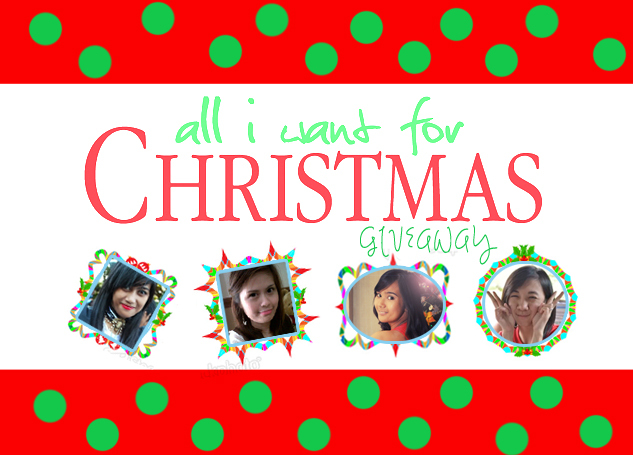 It's my first time to sponsor a giveaway with a co-blogger of mine. Blogger Lhyzie asked if who wants to sponsor a giveaway this Christmas and I pro-actively volunteered to provide a prize as part of this Christmas giveaway! So without further ado, I'm re-posting the giveaway in my blog! 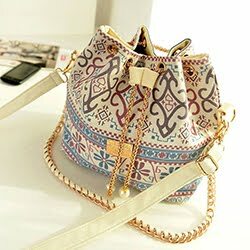 This Giveaway will run from December 07, 2012 until January 07, 2013 and the good news is, it is open International! There will be 3 lucky winners and the most referrals award. Review: Why I Hate Airbrush Nail Design! The Shop: UNIQSO's Year End Bonanza! Haul: I'm the Member of the Month Winner!